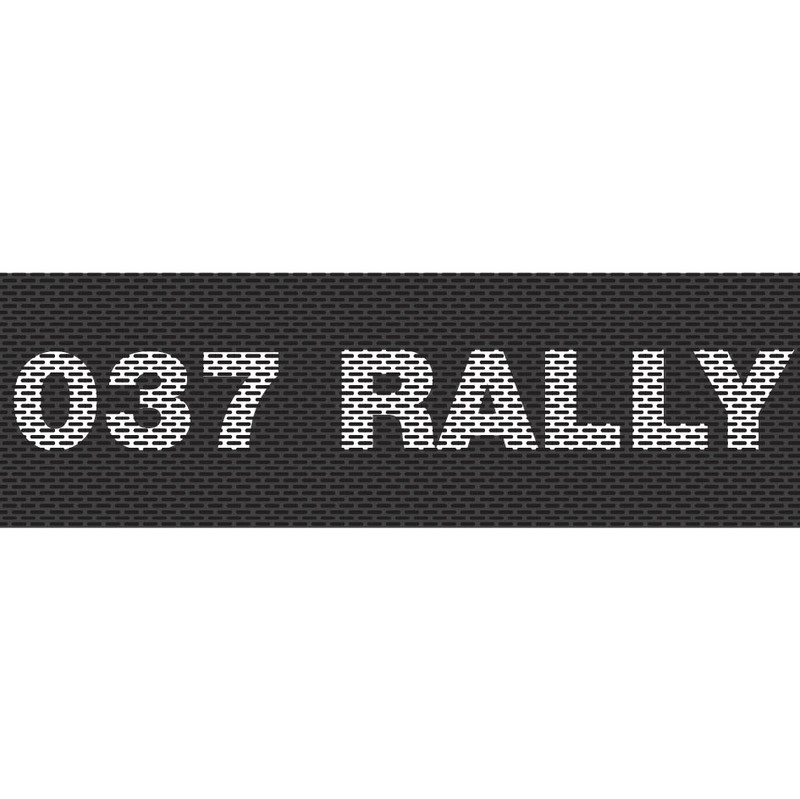 Our new Ultra Detail Guide about the 037 Rally, one of the iconic rally cars of the 80s. It is an extensive volume, the largest ever published by Komakai, including a total of 198 pages with pictures of several different 037 cars. It includes pictures of the engine compartment from different angles, a wide display of images of the interior, views of the body from all angles, and a number of images of the different parts and specific variants of each version, all of them taken printed with Komakai’s usual level of detail and quality. 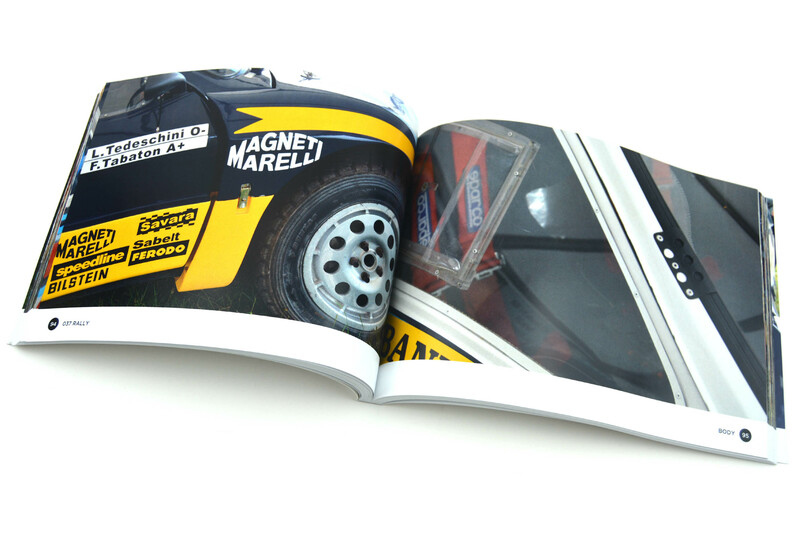 You will find “Front”, “Tyres”, “Body”, “Engine”, “On board” and “Back” sections, full of digitally enhanced photos showing every detail of the 037 Rally car.